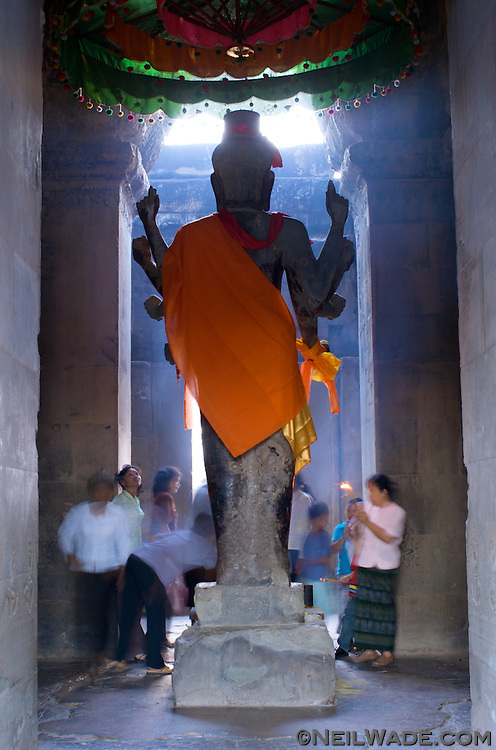 The artwork at Angkor has the influence of two major religions, Buddhism and Hinduism. Here, like in India, it's nice to see two very tolerant religions live side by side without conflict. It's a peaceful message that many of the world's other religions should take heed from.